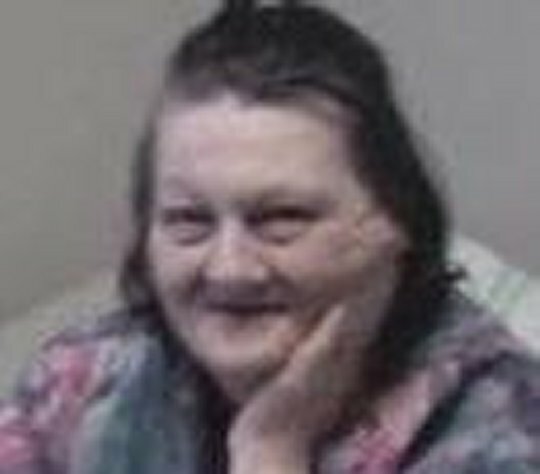 Ruth Jane Proffitt Hicks, age 72, of the Norwood Road Community in Somerset, passed from this life to her heavenly reward on Tuesday, January 23, 2018 at the Hospice of Lake Cumberland, Jean Waddle Care Center after a brief illness. Ruth was born on September 22, 1945, in Hamilton, Ohio, daughter of the late Potter Eugene Proffitt and Mary Christine Barber Proffitt. She was a Homemaker and enjoyed spending time with her family, playing video games as well as reading, gardening and crocheting. Ruth was a loving, kind and generous person and will be sadly missed by those who loved her. She leaves behind to cherish her precious memories two Sons; David Wayne Hicks of Indianapolis, Indiana and Danny Ray Emler of Somerset, Three Daughters; Debbie Darlene George, Melissa Christine Hicks and Charlotte Lynn (Larry) Riley all of Indianapolis, Indiana, Two Brothers; Ricky Eugene (Deanna) Proffitt of Cisco, Texas and Ronnie James (Audrey) Proffitt of Burnside, Kentucky, Five Sisters; Dorothy Geraldine Dodson of Burnside, Carol (Jackie) Clines of Somerset, Shirley Jean Stoner of Early. Texas, Annie Marie (Dennis) Ryan of New Whiteland, Indiana and Linda Louise (Brent) Dobbs of Somerset, Seven Grandchildren; Michelle Morris, Daniel (Makessa) Emler, Starla Hicks, Shawn Hicks, Nathan Hicks, Gunner Emler and Hailey Emler as well as Nine Great-Grandchildren, a host of Nieces, Nephews, Cousins and other Relatives and Friends. Visitation will be from 11:00 a.m. until 12:30 p.m. on Friday, January 26, 2018 in the Chapel of Southern Oaks Funeral Home. The Funeral Service will be at 12:30 p.m. in the Funeral Home Chapel with Bro. Wallace Thornton officiating. Interment will be in the Bethelridge Cemetery in Bethelridge, Kentucky. In Lieu of Flowers, the Family request that contributions be made to the Ruth Jane Hicks Memorial Fund in care of Southern Oaks Funeral Home, 2110 West Highway 914, Somerset, Kentucky. 42503.  Southern Oaks Funeral Home is entrusted with the arrangements for Ms. Ruth Jane Proffitt Hicks.